Take a trip down memory lane. Do you remember the very first time as a child you ever saw two magnets join together? It was simply magical, right? Now as a parent or guardian, imagine sharing the magic of that moment with the little ones you know. But not just in a way that simply amazes them – but in a way that actually helps them to listen, learn and discover their true learning potential. This is exactly what awaits inside the Pixel Premium ABC Magnets Collection. Just like the magnets from our childhood memories, it’s about taking two different elements – fun and learning – and bringing them together. The Pixel Premium ABC Magnets Collection takes everyone’s traditional fridge-favorite magnetic letters and completely transforms them with a modern twist. When you combine best-in-class materials, tried-and-tested teaching techniques and modern technology, the result is a treasure chest of fun that’s jam-packed with the interactive tools to make learning more fun than ever before. Enjoy four complete alphabet sets of the finest eco-friendly foam magnetic letters, including 26 upper case and 78 lower case. Double-sided, lightweight and dry erase marker friendly on both sides. This is the perfect tool for learning games and maximum interaction. The unique Amazing ABC e-book series is packed with tips, techniques and magnetic-letter themed learning games to improve reading and spelling skills. 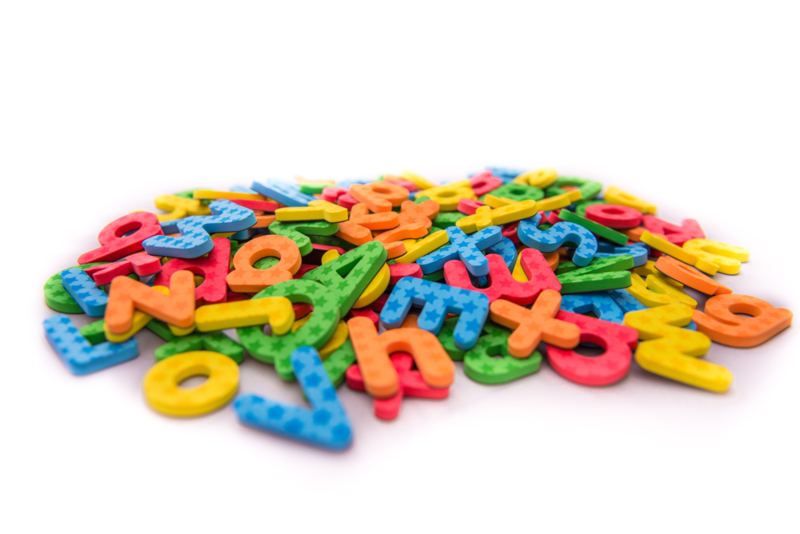 You’ll discover exactly why kids fall in love with our thick, chunky soft-touch foam letters. Not too big and not too small but just right – they’re perfectly sized to spell lots of words, be easy to grip and improve fine motor skills. The entire back of every letter is magnetic for maximum strength, so you can say goodbye to weaker magnetic letters that slip and slide off fridges. That’s why this set is fully designed and certified to ASTM American Toy Safety Standards. Accept nothing less. Each magnetic letter is carefully designed from non-toxic eco-friendly foam material. The entire back of every letter is covered with its own protective rubber layer, so you’ll never stress or worry about loose or exposed magnet pieces falling off ever again. We’ve got everything covered. Don’t be stuck for enough letters like other sets. With 104 magnetic letters, including 78 lower case 26 upper case, teach literally thousands of words to your little genius. The magnetic board is dry erase marker friendly and double-sided, giving you the perfect tool for interactive spelling games and having fun together. Watch their faces beam when the magnets stick on both sides… and with a whiteboard as impossibly ultra-thin and flexible as this, it’s magnetic magic every time. The Pixel Premium ABC Magnets Collection is the perfect fusion of traditional tactile toys and modern technology. If you have an Android tablet or iPad handy, you will love the bonus download of the Amazing ABC e-books 1, 2 and 3 (worth $19.99) – the definitive educational spelling guide for parents. Discover the top learning techniques used by teachers and parents to boost spelling skills. Enjoy more than 40 magnetic letter-based learning games including everyone’s favourite: the interactive Amazing ABC Spelling Game, optimised for use with tablets and iPads. Ordering your Pixel Premium ABC Magnets couldn’t be easier. Just hop on to the Amazon US webstore to order your box set. If you are an Amazon Prime member, enjoy FREE shipping and get your set delivered to your door in just two days. Get it now online now! Order now… and don’t forget one for your favourite nieces and nephews too.